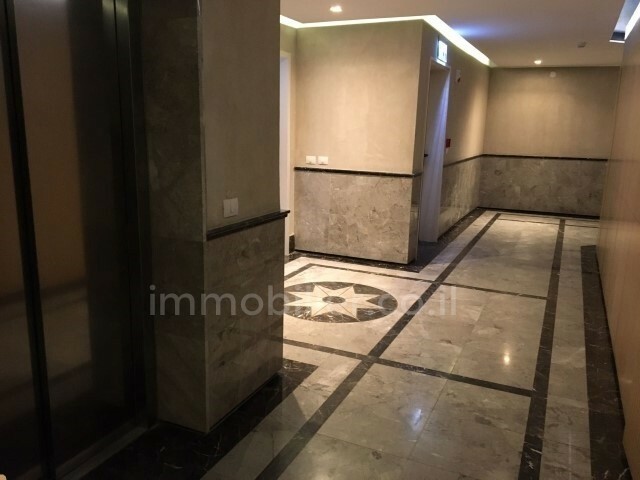 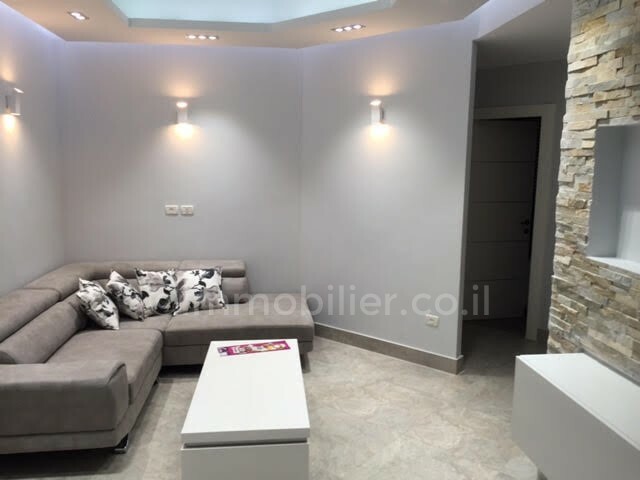 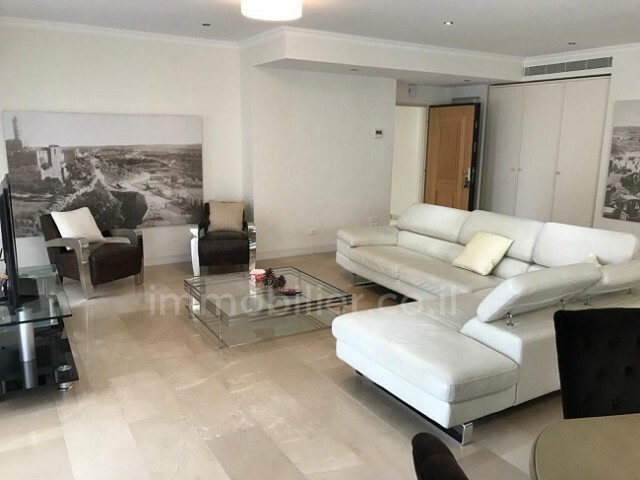 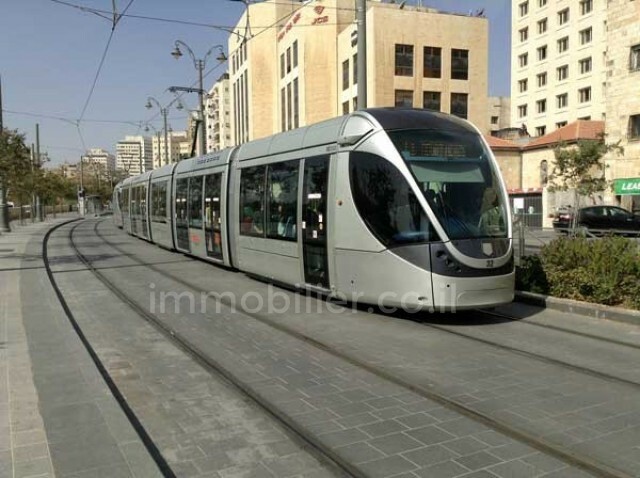 4567492 In the city-center, in a new project on Jaffa Street, beautiful 4 rooms available immediately, on the 4th floor with elevator and shabbath elevator. 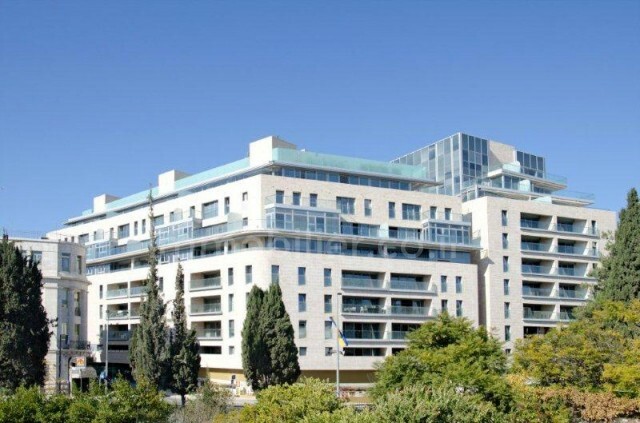 Two bathrooms, A/C, parking place and a terrace of 11.4sqm, with view! It has also an excellent location close to the market, to shops and restaurants - as well as the tram line.